n the Government, digital services projects too often fail to meet user expectations or contain unused or unusable features. Several factors contribute to these outcomes, including the use of outdated development practices and, in some cases, overly narrow interpretations of what is allowed by acquisition regulations. OMB is developing tools to significantly upgrade the ability of Government digital services to deliver better results to our citizens and improve the way we capitalize on information technology (IT ) to better serve the American people. One tool is the Digital Services Playbook, which identifies a series of “plays” drawn from proven private sector best practices to help agencies successfully deliver digital services. Another tool is the TechFAR, which highlights flexibilities  in the Federal Acquisition Regulation (FAR ) that can help agencies implement “plays” in the Playbook that would be accomplished with acquisition support. The vision for the TechFAR is that it will be expanded in future iterations to address many areas of IT. This edition of the TechFAR is aligned with the Digital Services Playbook guidance to use contractors to support an iterative development process. In particular, it emphasizes Agile software development , a technique for doing modular contracting and a proven commercial methodology that is characterized by incremental and iterative processes where releases are produced in close collaboration with the customer. This process improves investment manageability, lowers risk of project failure, shortens the time to realize value, and allows agencies to better adapt to changing needs. Agile software development is geared towards projects where significant design and development are needed, such as digital services (e.g., healthcare.gov or recreation.gov) as well as internal digital services and business systems. It is not designed to be used for commodity IT purchases, especially where commercially available off-the-shelf items can be used as-is at a lower cost and lower risk to the Government…. Today, too many of our digital services projects do not work well, are delivered late, or are over budget. To increase the success rate of these projects, the U.S. Government needs a new approach. We created a playbook of 13 key “plays” drawn from successful practices from the private sector and government that, if followed together, will help government build effective digital services…. The age of the “Smart City” is upon us! It’s just that, we don’t really know what that means. Or, at least, not yet. So far, many “Smart City” pilot projects that we’ve undertaken here in Boston have ended with a glossy presentation, and a collective shrug. Nobody’s really known what to do next, or how the technology and data might lead to new or improved services. We want to change that. 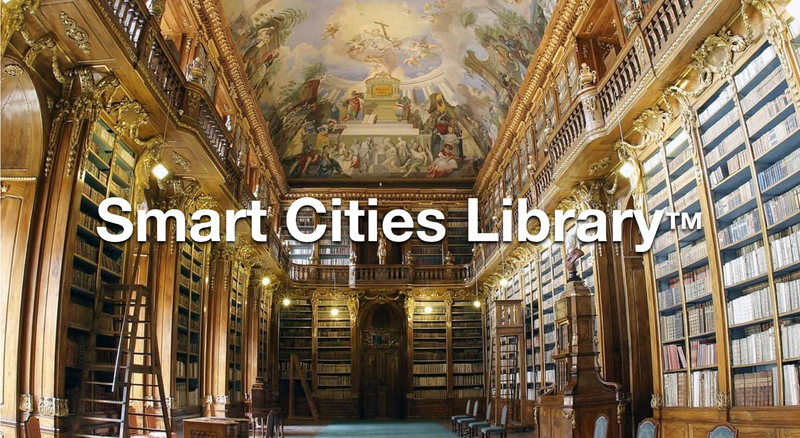 We address this playbook to the technology companies, scientists, researchers, journalists, and activists that make up the “Smart City” community. In return for heeding this advice, we commit that we, the City of Boston, will not sit in City Hall and complain about the lack of solutions to our problems. We promise to get out into the City, find ways to help you pilot new ideas, and be honest with our feedback. Our goal is to create a City-wide strategy for the use of sensor technologies that is people-centered, problem-driven, and responsible. We need your help to get there. *This playbook is a living draft being developed by the Mayor’s Office of New Urban Mechanics and is inspired by the US Digital Service’s Playbook. Please send us your thoughts for building it out further, and watch for new updates!